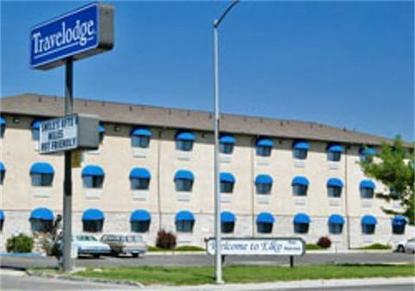 The Travelodge Elko is located in the center of town, and is convenient to Casinos, Local Attractions, and Dining. The hotel offers a Free Continental Breakfast, Exercise Facility and Nicely Appointed Rooms. Guests are greeted to a warm friendly environment, and treated to a enjoyable stay. Next trip this way put the Travelodge Elko on your list of places to spend the night.